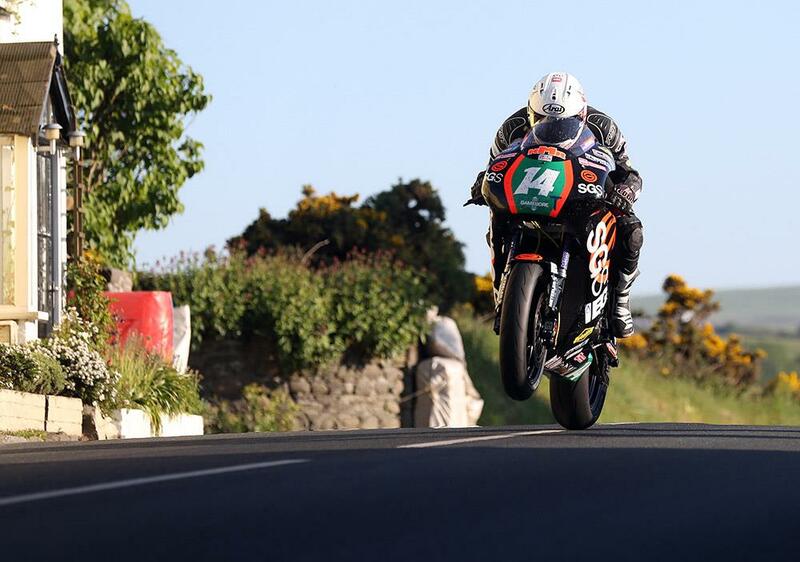 ﻿ Moto3: Danny Webb to return - straight from the TT! Former 125GP pole position man Danny Webb is set to make a shocking return to the Grand Prix paddock, as he steps into the Platinum Bay Real Estate Mahindra squad – directly from competing at the 2016 Isle of Man TT! Webb hasn’t raced in the lightweight class since 2013 after parting ways with the Ambrogio Racing squad half way through the season. He instead turned his attentions to the roads, debuting at the TT in 2014 and since taking a best result of tenth in the 2015 Lightweight TT. His move from the TT to MotoGP looks set to be the first time anyone had made that switch since the current King of the TT John McGuinness, who returned from the 2000 TT to ride as a wildcard in the 250GP race only weeks later. Webb will replace former Red Bull Rookies Cup winner Karel Hanika, who has suffered a torrid season so far on the bike, failing to finish in the points from the year's first seven races.